New Construction Numbers: Now Versus 2005. 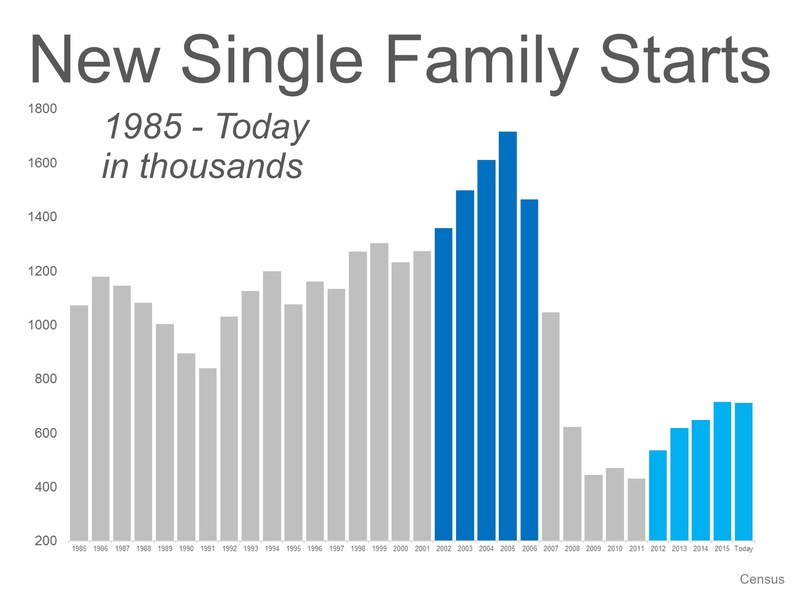 If we look at the number of new single family housing starts over the last 30 years, we can see that the numbers of housing starts during the current recovery (2012-Today) are still way below historic averages, and are far less than the numbers built during the run-up to the housing bubble (2002-2006). Current demand for housing actually calls for more new construction to be built – not less. We should at least return to historically normal levels.